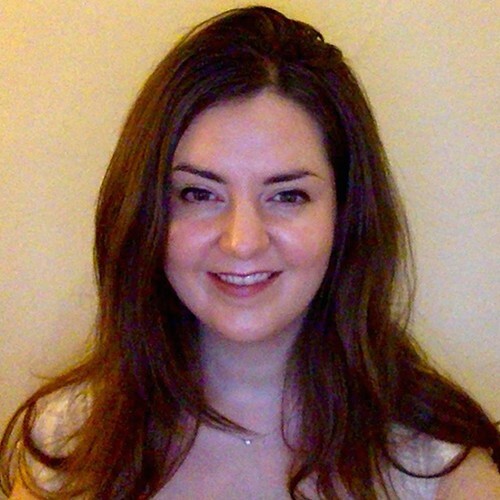 Bethan is a licensed acupuncturist, qualifying with a First Class BSc Honours degree in Acupuncture from the International College of Oriental Medicine (ICOM), (University of Greenwich). 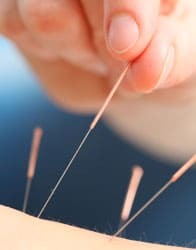 She is a member of the British Acupuncture Council (BAcC), the UK’s foremost regulatory body. When treating, as well as examining presenting symptoms, Bethan uses body diagnosis and will take a full medical history, which explores both congenital factors and the individual constitution of the patient, in order to establish the best treatment strategy. Bethan will also look at lifestyle and diet and can offer nutritional advice based on the principles of Chinese Medicine. A qualified massage therapist, Bethan often uses massage and bodywork when treating patients and incorporates moxibustion and cupping where appropriate. Bethan has treated patients presenting with a wide range of conditions, some of which include: respiratory issues; hay fever; shingles; digestive conditions; diabetes; gynaecological issues; migraines; headaches; tinnitus; insomnia; anxiety; chronic fatigue syndrome; fibromyalgia; arthritis and muscular skeletal issues including frozen shoulder, tennis elbow, carpal tunnel syndrome, sciatica, neck and back pain. She has pursued continuous professional development (CPD) in a number of areas including: Chinese Medicine nutrition, muscular skeletal conditions, women’s health and pregnancy. Bethan practices classical acupuncture and is committed to CPD in this area, studying the teachings of the Huangdi Neijing (Yellow Emperor’s Inner Canon) and traditional Chinese characters; their origin and context in Chinese classic medical texts. She has a keen interest in the preservation of the traditional principles that provide the foundation for Chinese Medicine.